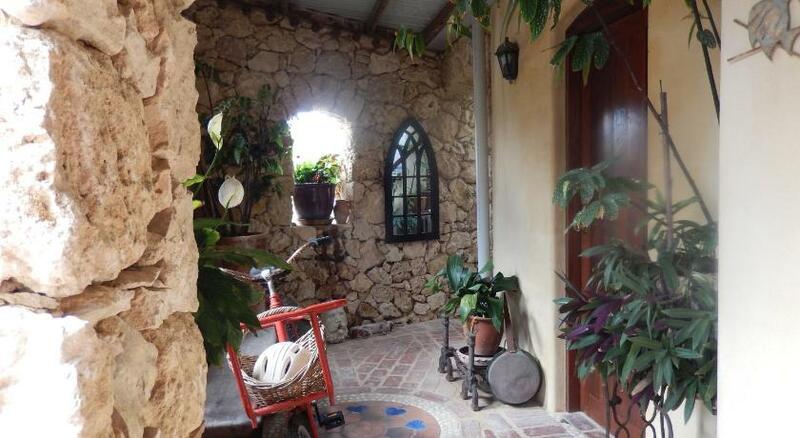 This boutique B&B, located opposite Shoalwater Beach, is set in a unique Mediterranean-influenced stone building. Guests can relax in the dining and lounge room with open fireplace and ocean views. Free WiFi and free parking at the rear of the building is included. 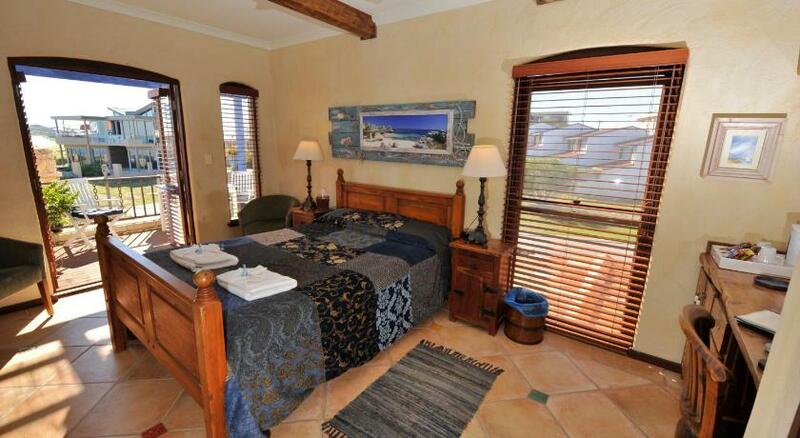 Manuel Towers Boutique Bed and Breakfast is only 45 minutesâ€™ drive from Perth. Mandurah is a 30-minute drive away. Full English breakfast is included. All rooms at Manuel Towers B&B Shoalwater Beach feature wooden ceiling beams, locally produced artworks and hand-crafted timber furniture. Some rooms include a spa bath in the en suite bathroom. 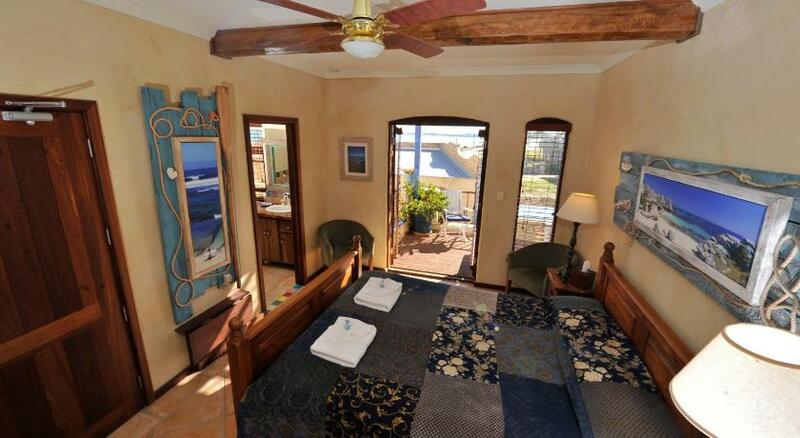 Each room includes a refrigerator, tea/coffee making facilities, complimentary port wine and homemade cookies. There is a flat-screen TV and DVD player in every room. Guests have access to a courtyard garden area. Luggage storage is provided. Cheese platters and packed lunches are available.